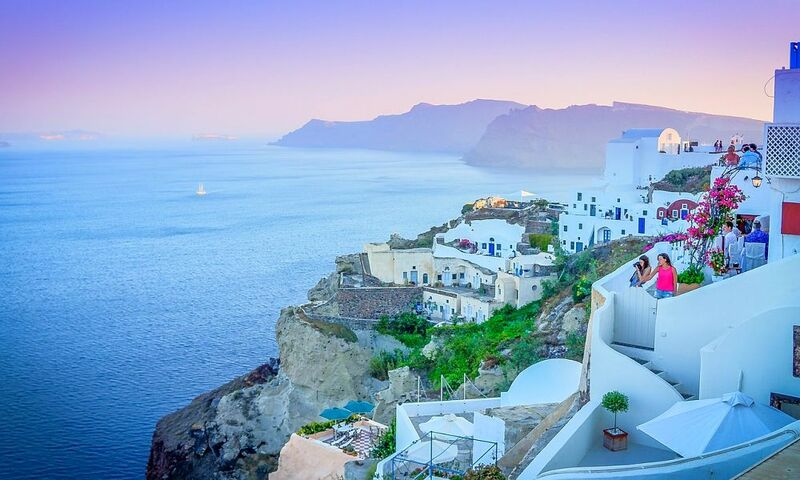 From the Mediterranean to Mexico, Alaska to Antartica, Jetline Cruise offers a wide range of exclusive cruise holidays, with all cruise companies, to destinations all over the world. Did you hear that Jetline Cruise have launched in Ireland? For cruise fans, this is a game changer! 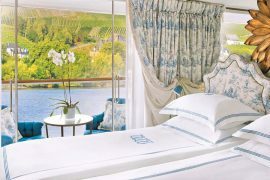 Forget about your run-of-the-mill seven day Med cruise – Jetline Cruise will include three nights in Lake Garda afterwards! Many of us want to get away for longer than seven days, or extend a seven-day cruise with a few days in a city or resort. Jetline Cruise have listened to their customers feedback and have customised a huge range of bespoke cruise holidays, that are unique to the Irish market. Not only do they offer exclusive cruise holidays, but their prices are incredible too! Jetline Cruise have also broken the boundaries in terms of destinations. They have a long standing relationship with all of the major cruise lines and offer cruise holidays all over the world, including Alaska, Asia, Antartica, Hawaii. They even offer cruises to the Galapagos Islands! But instead of just offering a Caribbean cruise with a stay in Miami (they do that too by the way), why not combine a Caribbean cruise with stays in Memphis, New Orleans and Chicago? This amazing US Music Cities Express trip costs just €1979, including all flights, 4* hotels and a seven-night Caribbean cruise! It’s not all about far flung destinations, they also have a super all-inclusive cruise and stay in Majorca from €1139! These are just just a sample of the great holidays from Jetline Cruise, check out their website for lots more cruise deals from Ireland. I loved searching the Jetline Cruise website and I was delighted to be asked to choose three of my favourites, to give you a flavour of what Jetline Cruise can offer. Not only is this my favourite Mediterranean cruise itinerary, but you also get to spend time in Lake Garda and Venice too! Jetline Cruise really knew what they were doing when they combined Royal Caribbean’s Greek Isles and Croatia cruise, with such great Italian cities. 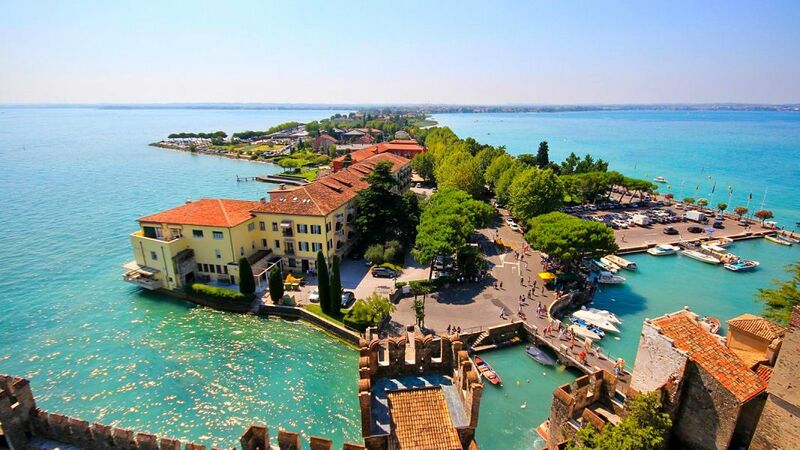 I have holidayed in Lake Garda twice and loved it and this super deal includes a three night stay there, which is just enough time to catch the highlights. You will then travel by 1st class rail to Venice, where you will spend the night, before starting your cruise the following day. Visit the Croatian cities of Split and Dubrovnik before cruising to the bucket list island of Santorini and to the mainland port of Katakolon, before returning to Venice for your flight home. The cruise itinerary will vary depending on the date you choose, Montenegro, Corfu, Athens, Mykonos and Kefalonia are also possible cruise stops. When you click on the link below, simply scroll down to select the date and itinerary that suits you. 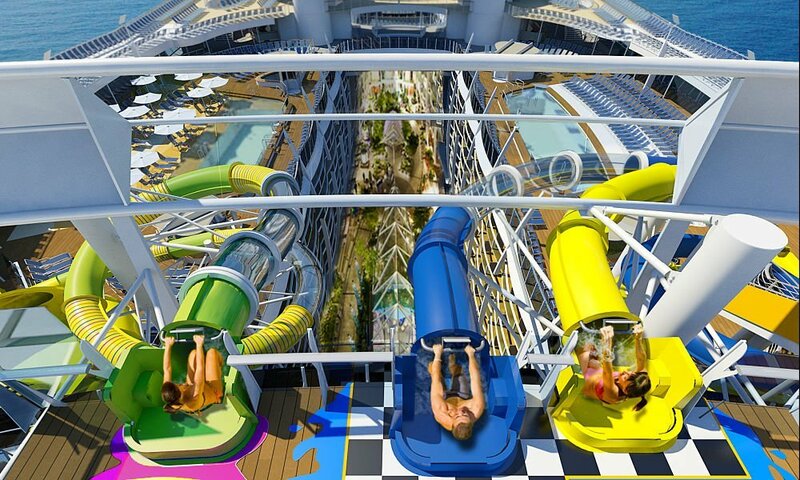 No matter which cruise itinerary you choose, you will enjoy a fabulous week on Royal Caribbean’s Rhapsody of the Seas. 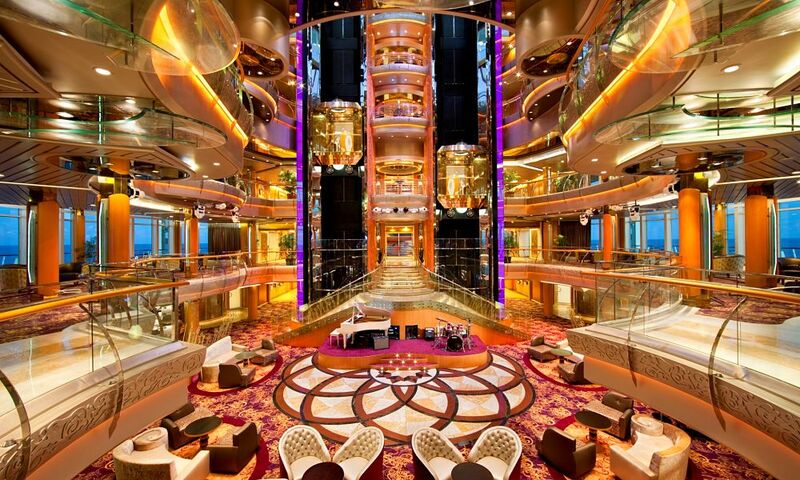 Rhapsody of the Seas boasts contemporary styling and floor to ceiling windows, that ensure stunning ocean views. There are numerous restaurants on board including their famous steak-house, Chops Grille, Japanese at Izumi and fine dining at Chef’s table. With superb broadway shows, the ShipShape Spa, a choice of swimming pools and eight bars – you may not want to leave! Prices start at €1399 which includes flights, transfers, hotel & cruise, departing in October. 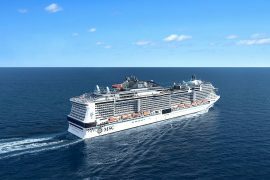 However Jetline Cruise have secured deals throughout the 2019 and 2020 season. Simply click on the link below and scroll down to find the date that suits you. Japan is so on trend at the moment, the number of visitors to Japan has actually doubled in the last few years. 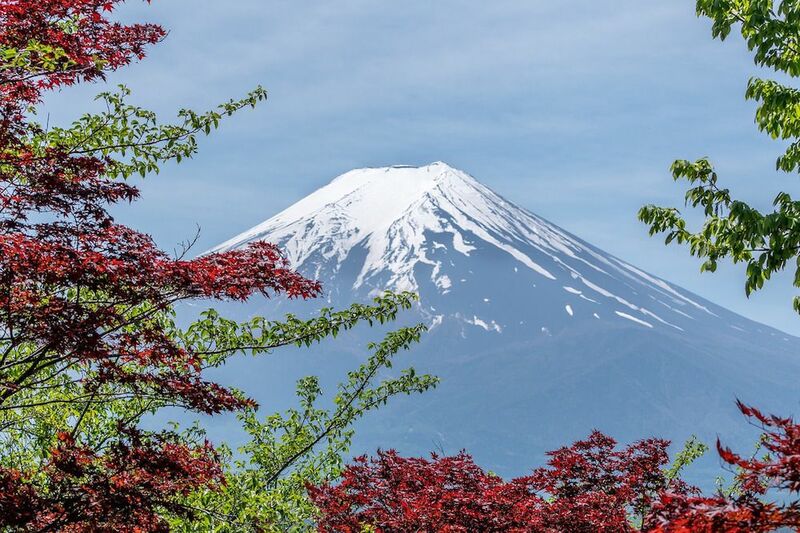 Instagram is full of images of a white tipped Mount Fuji and of blooming Cherry Blossoms and let’s not forget that Japan is hosting the rugby world cup this year. Japan is the country that everyone is talking about and this amazing deal from Jetline Cruise allows you to see all the highlights, without the expensive price tag. The price includes flights, transfers, a three night stay in Tokyo with breakfast, a ride on the rapid Bullet Train, a full day Mount Fuji and Lake Ashi tour and an eight night cruise on Princess Cruises’ Diamond Princess. You will visit Okinawa, Ishigaki and Taipei before returning to Tokyo for your overnight flight back to Dublin. 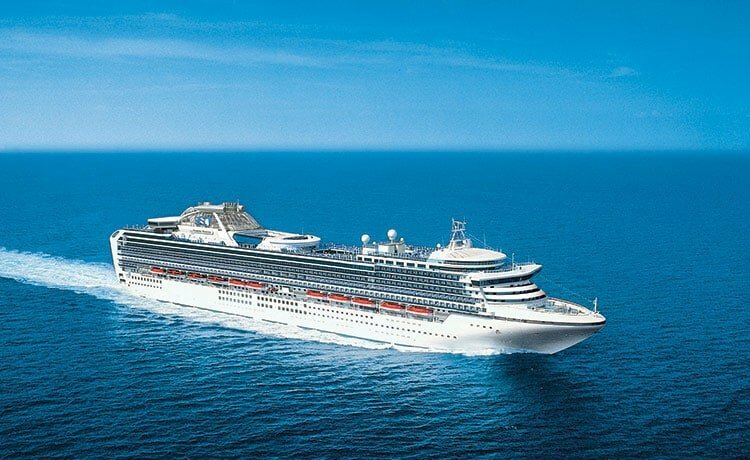 The Diamond Princess has recently undergone a multi-million pound refurbishment and now offers a ‘ Movies under the Stars’ giant screen, a luxury spa and fitness centre as well as a host of entertainment options. If Japanese food is not your thing, don’t worry, Princess Cruises offers a wide selection of dining options including the popular Sabatini’s Italian restaurant which serves up delicious home made pasta dishes. Prices start at €1999 which includes flights, transfers, hotel & cruise, departing in November. 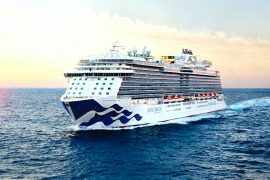 However Jetline Cruise have secured deals throughout the 2019 and 2020 season. Simply click on the link below and scroll down to find the date that suits you. 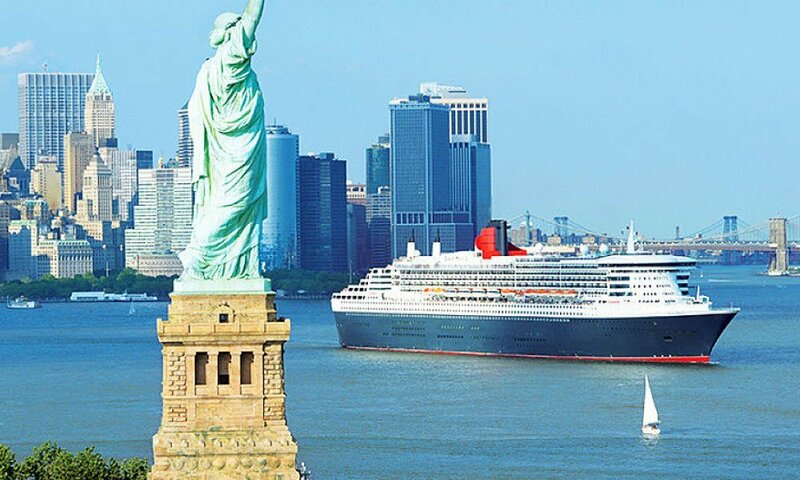 Imagine cruising into to New York city on the iconic Queen Mary 2! Audrey Hepburn and Clarke Gable have cruised on this luxury liner and now you can too! It is incredible to think that you can cruise on this opulent ship and enjoy a three night stay in New York for only €1489, this has to be one of Jetline Cruises’ best cruise deals! Cunard’s flagship cruise-liner, the Queen Mary 2, was remastered in 2016, with a staggering £90 million makeover. She has all the glitz and glamour associated with traditional cruising, but now has contemporary styling too. 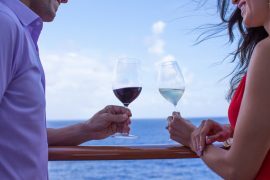 Expect fine dining, the best wine cellar at sea, exceptional service and sophisticated shopping. There are five main dining options on board, all included in the cost of your cruise, as well as two speciality restaurants which incur a charge. Of course no Cunard cruise would be complete without their signature afternoon tea, which incidentally is included in the price of your cruise. Entertainment is what you would expect from Cunard – world class. From West-End style shows in the grand Royal Court Theatre to string quartets in intimate bars, the choice is yours. The Queen Mary 2 has a full-scale planetarium, famous speakers giving informative presentations, the largest library at sea and a luxury spa. This really is cruising at another level. You can choose to cruise from Southampton to New York and fly home direct to Dublin or vice versa. Both have their advantages! Arriving into New York by cruise ship is incredible experience, however if you choose to cruise on the return you won’t have to endure a tiresome over night flight. 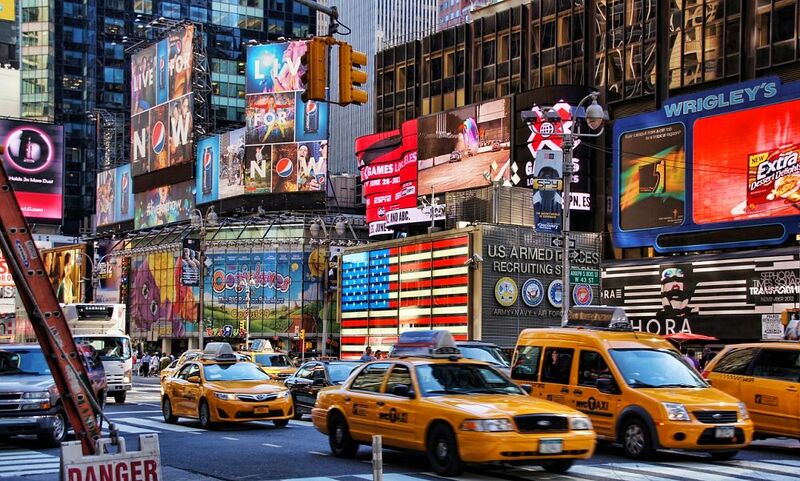 Both options include a direct flights to or from New York and flights to and from Southampton, a three night stay in a four-star hotel, entrance tickets to the Empire State Building and airport transfers. Although relatively new in Ireland, Jetline Cruise is a multi award winning independent cruise operator, which has been selling cruises for 18 years to 250,000 customers. Their specialist cruise team will be able to advise you of the best cruise to suit your requirements and their product team have created unique cruise holidays, that you won’t find elsewhere! You also have the peace of mind of knowing that Jetline Cruise are licensed and bonded in Ireland, so your booking is 100% financially protected. Prices are correct at the time of issue but are subject to change. This post was sponsored by Jetline Cruise but all views, as always, are my own. Interested in cruising? Click here for cruise news, reviews and the best cruise deals. 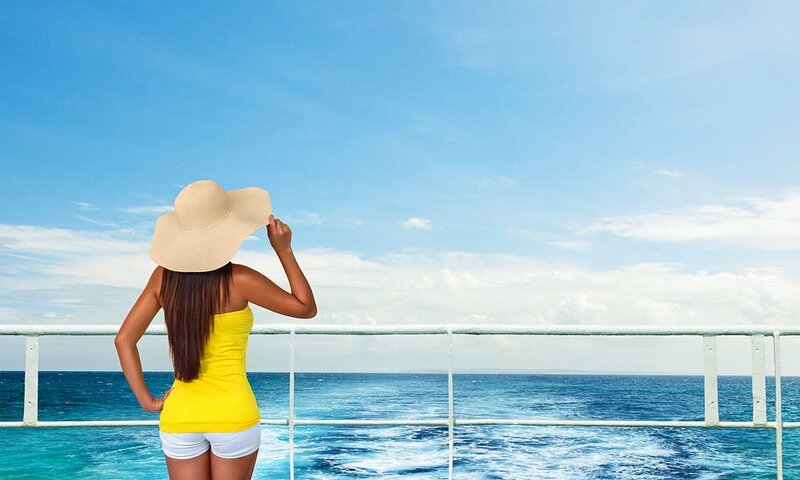 Luxury Caribbean Cruise & Stay Holidays, Flights, Accommodation & Cruise, From €1749! Does Norwegian Cruise Line Offer The Best All Inclusive At Sea?